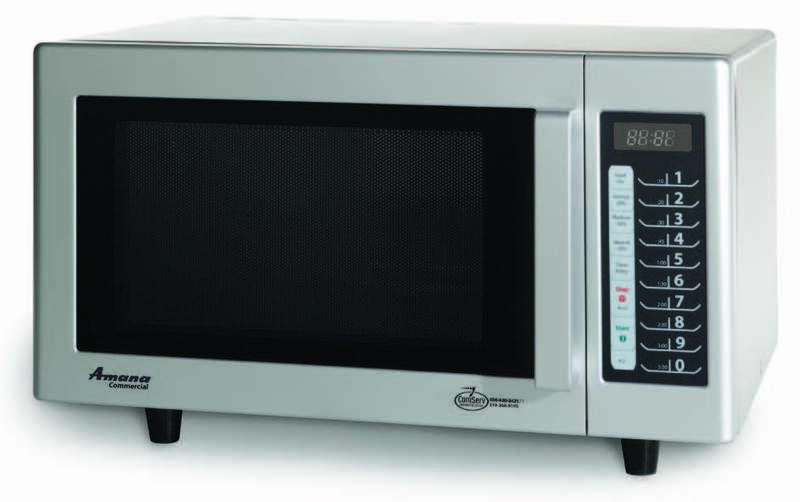 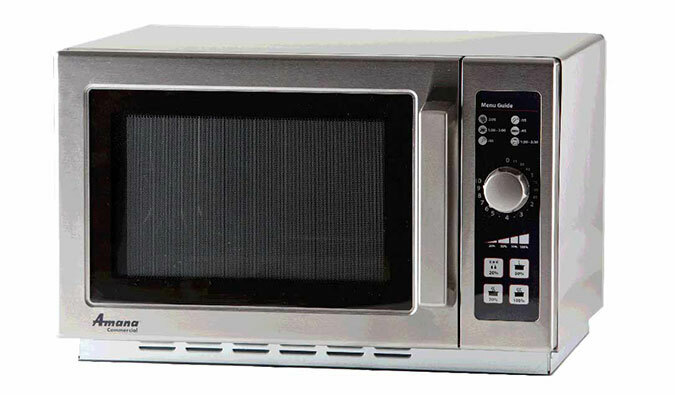 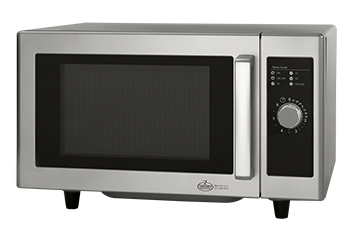 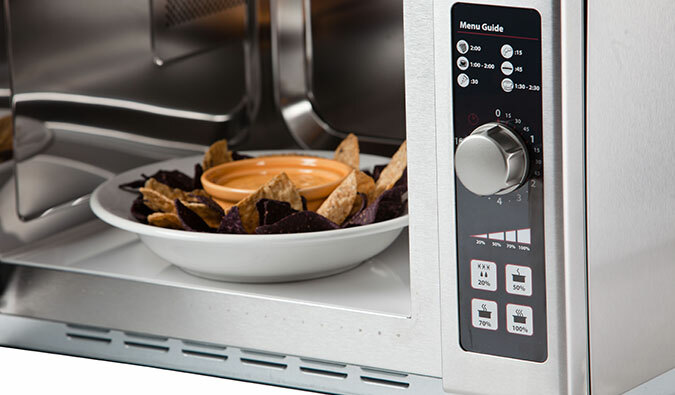 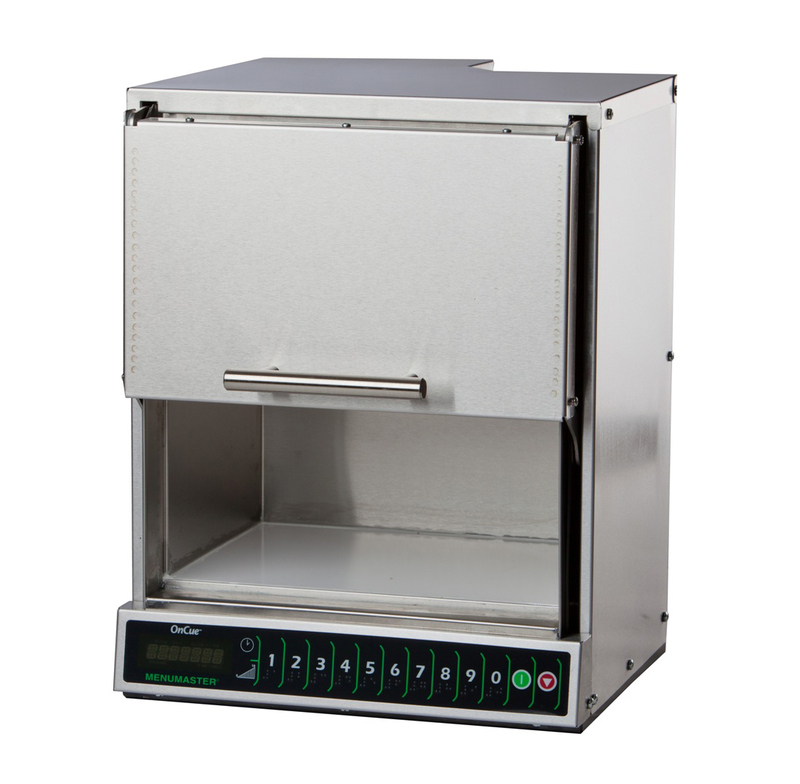 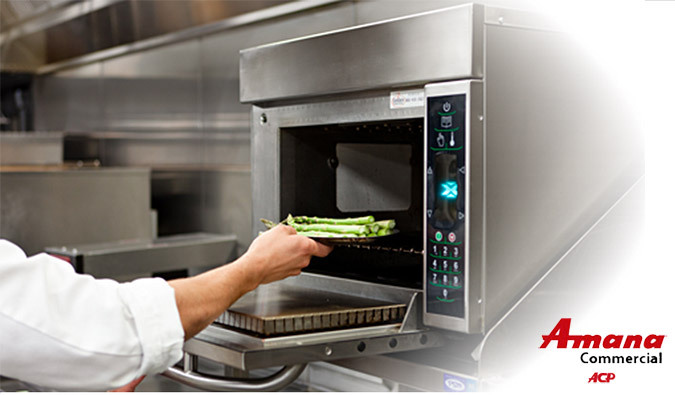 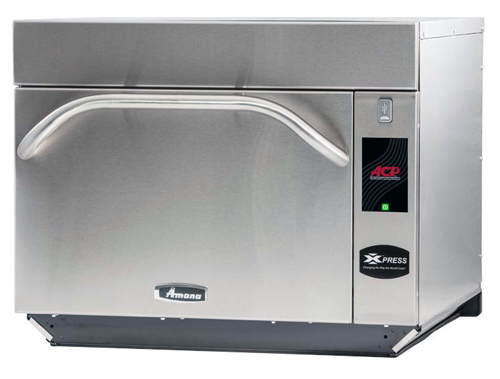 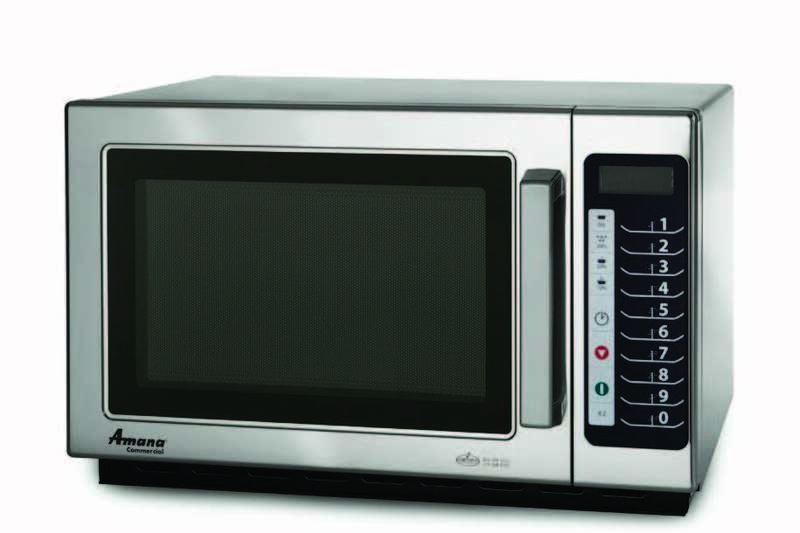 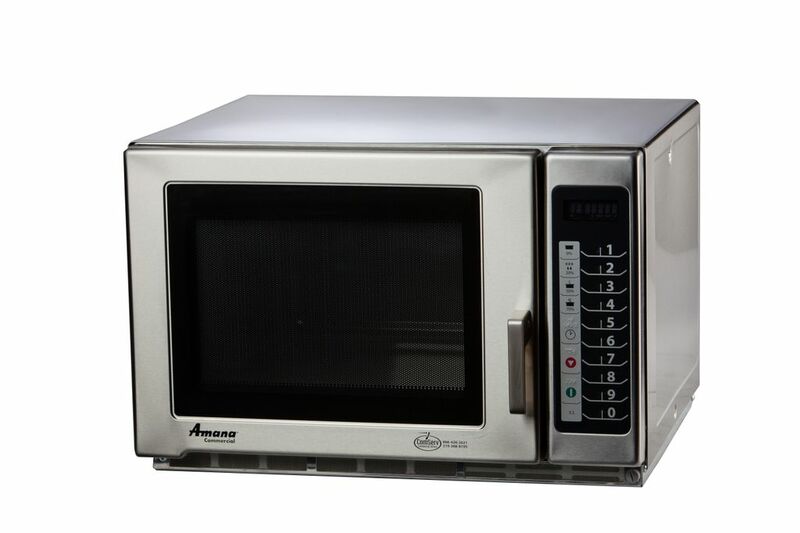 ACP, Inc. is the only microwave manufacturer dedicated to the commercial microwave oven business. 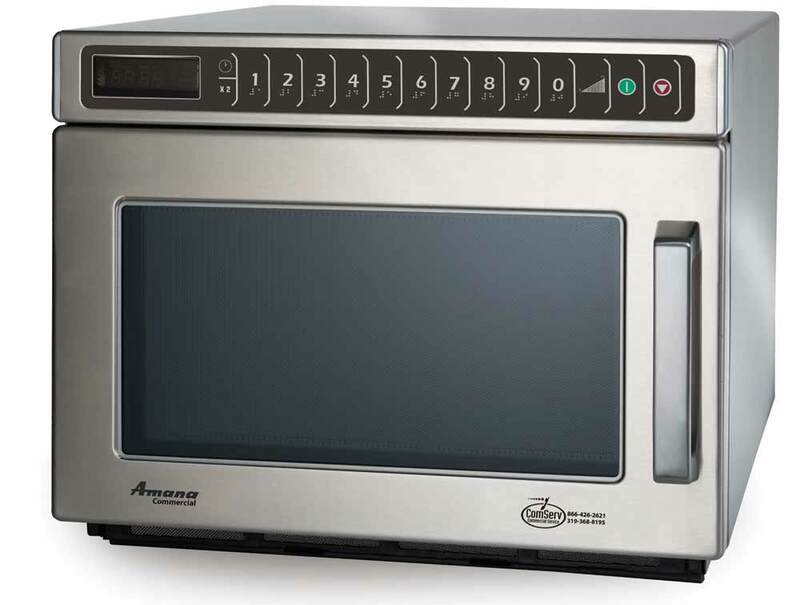 Located in the heartland of America in Cedar Rapids, Idaho, they are ISO9001 certified and remain the only manufacturer building microwave ovens in the USA (All models are made in USA except RFS, RCS, RMS series). 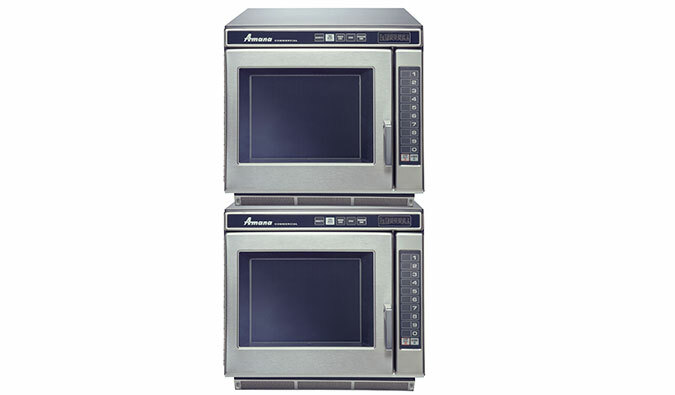 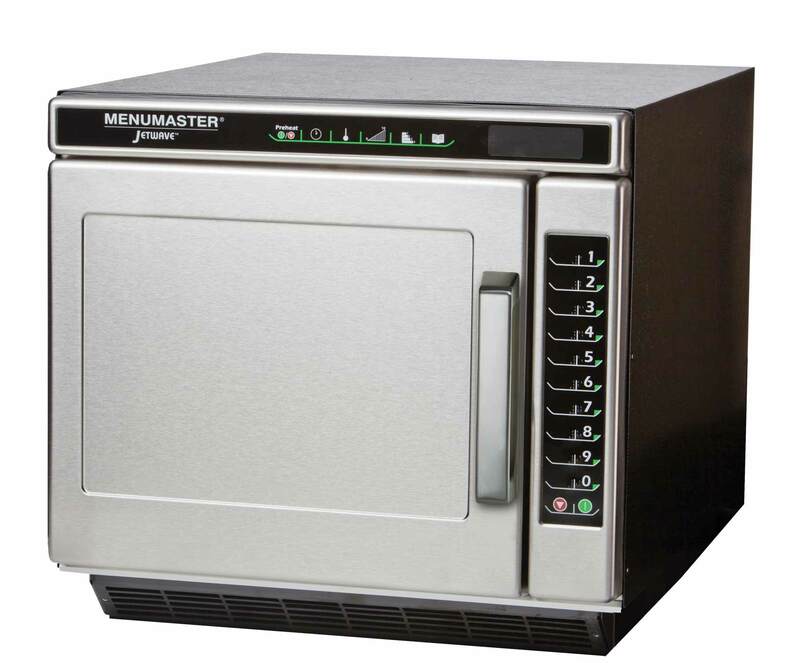 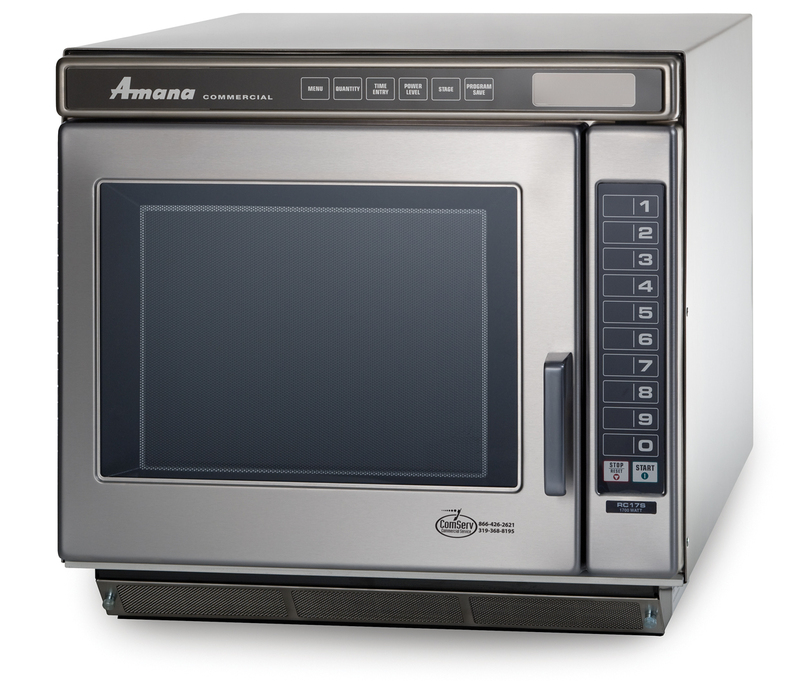 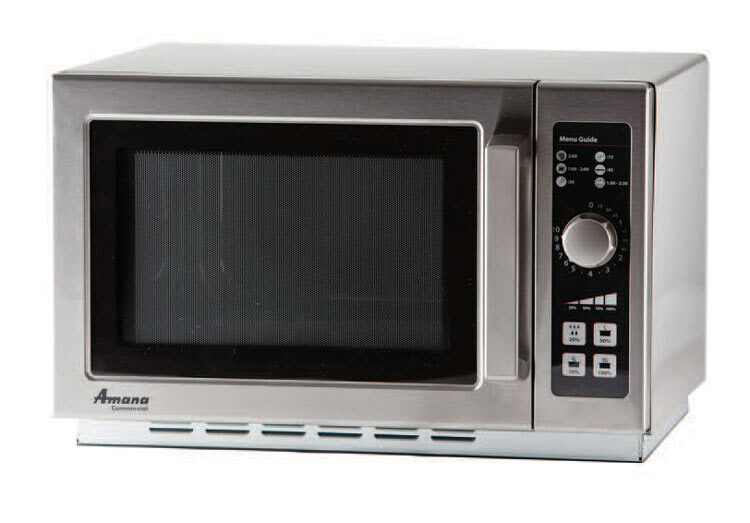 Amana© microwave ovens by ACP have been repeatedly recognized as "Best in Class" year after year by professionals in the foodservice Industry.